No relation of the tuber-like Jerusalem artichoke, the globe artichoke is considered to be the true artichoke and is the bud of a large member of the thistle family. The tender ends of the leaves and the base of the bud are both edible, the tough outside leaves and the furry central choke and its surrounding leaves aren’t. 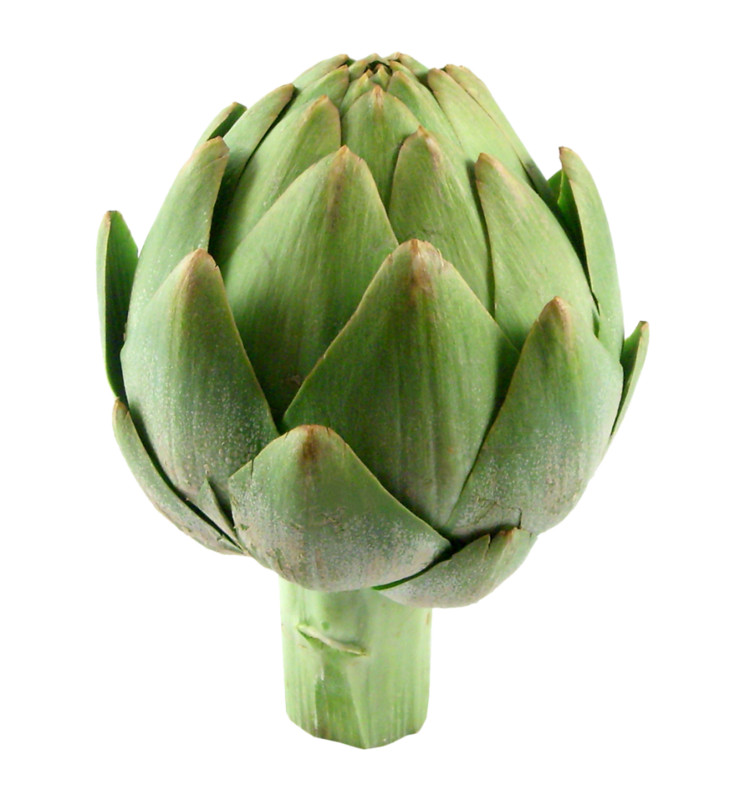 Globe artichokes are available all year round, but are best from June through to November. Outside of this they’re quite puny and dry.